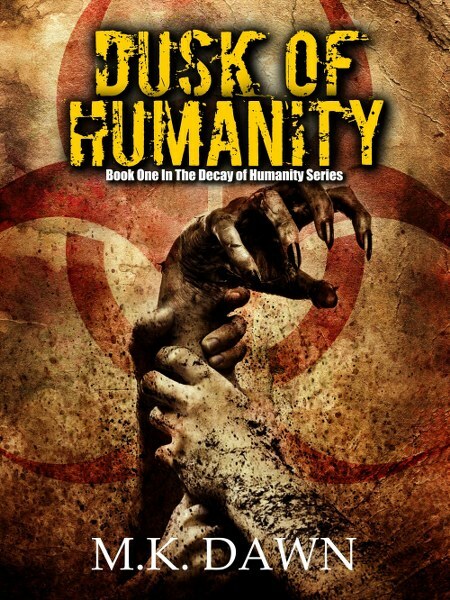 This morning, we are featuring a sci-fi thriller / horror novel from The Decay of Humanity series by M.K. Dawn. Check out Dusk of Humanity, learn about the author & enter for a chance to win a $20 Amazon gift card in the book tour giveaway at the end of this post.